Standing in a Spanish Doorway: Can you be a Madrid taxi driver if you have AIDS? The Madrid Town Council says no. It has just renewed the law that regulates who can have a taxi licence and is now prohibiting people with HIV / AIDS to be behind a taxi driving wheel. 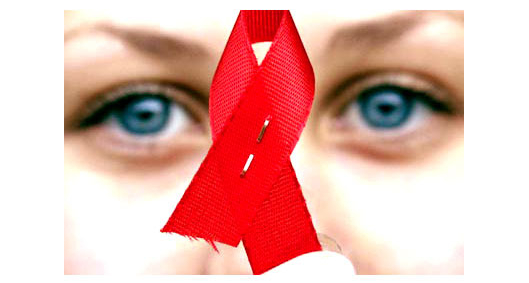 Because of this decision the Coordinator of HIV / AIDS (CESIDA) has created an online petition at Change.org. I urge you sign it, as I have done, which will tell the Madrid local government that it should not discriminate against those unfortunate enough to have this serious medical condition. CESIDA rightly argues that not a single passenger could contract HIV by sitting in a taxi. They also believe that this law is unjust and goes against prejudices already overcome by the people of Madrid and Spain.